Gifts can be a difficult subject, everyone is different and some people are harder to buy for than others. As we've just recently had Christmas I bet you are sick of hearing about gifts, but you probably have birthdays coming up to buy for too! 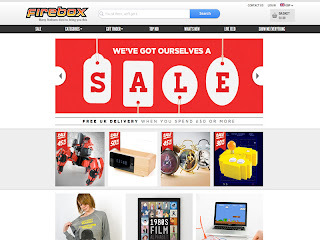 So I thought I'd list a few sites that are great for quirky gifts. 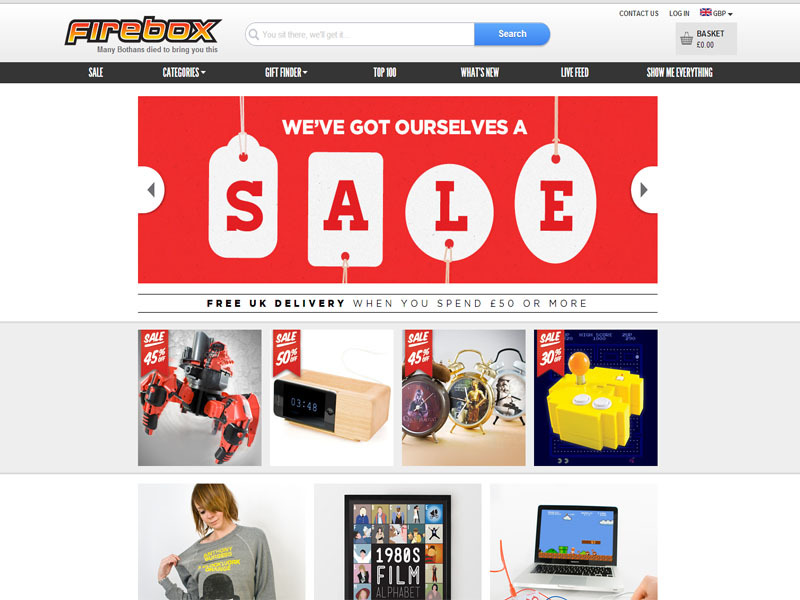 Firebox is great for buying all manners of things, they are a great website for buying gifts for the younger generation with all of their gadgets and other goodies. They have been around for some time but have increase in popularity dramatically within the past couple of years. 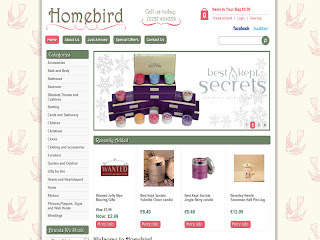 The website is well designed and they stock a lot of interesting and refreshing gifts. Their gifts range from books and clothes to some great electronics. If you have a young relative then this will be the ideal place to buy for them. 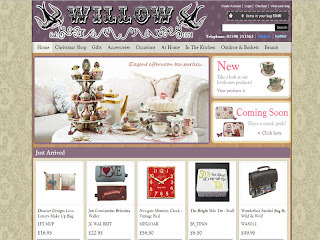 This website is a great place to find some shabby chic gifts. A a very good place to buy for the older generation or for anyone who likes interesting items in their home. If you have a friend of someone who is moving out, some of the items on this website could be ideal. 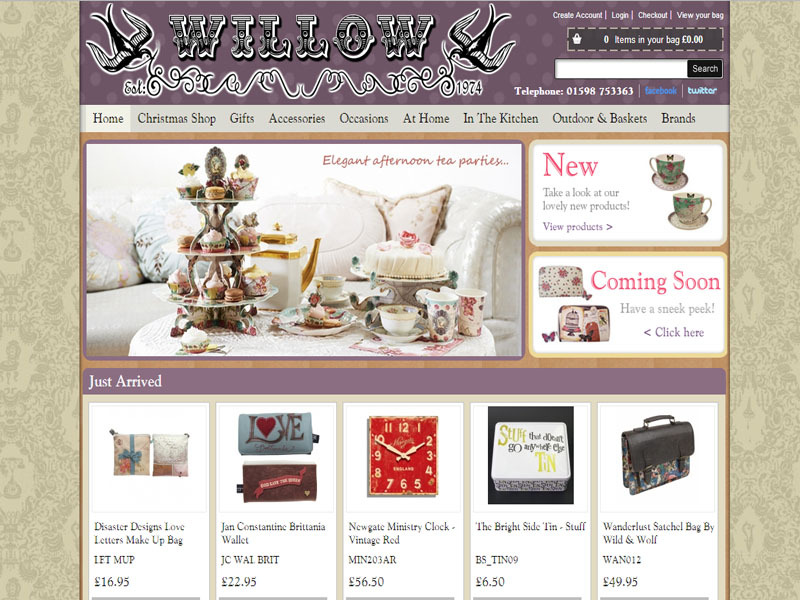 They have a great website design, a nice rustic design which really suits the type of goods that they sell. So for some interesting gifts, take a look. Home-bird is another interesting website that sells unique items. They have been around since 2011 and have been quite overwhelmed with how well their brand is doing. They specialise in French, vintage and shabby chic clothing and have a wide range of goods mainly orientated around the home. As with the previous website this could be great for anyone moving out or decorating their house. 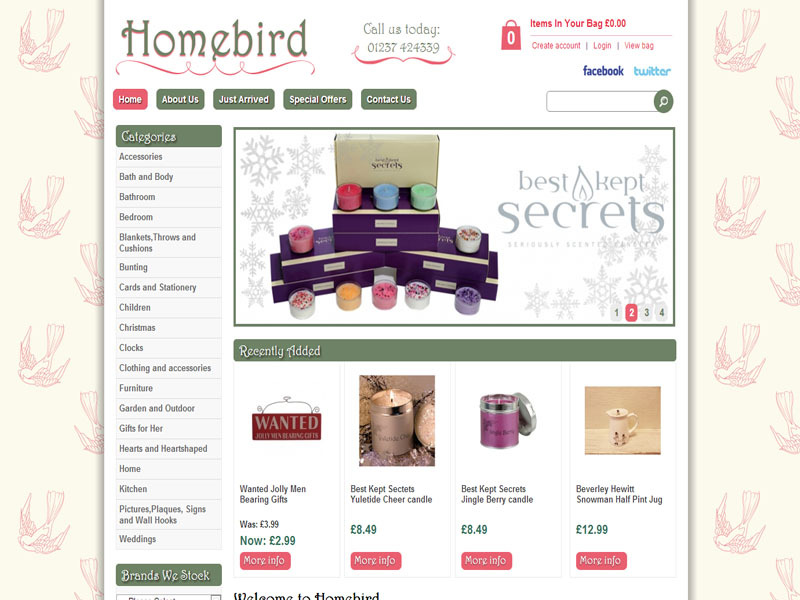 So there are just a few websites that could be helpful in buying gifts for relatives or if you fancy a treat, even yourself!